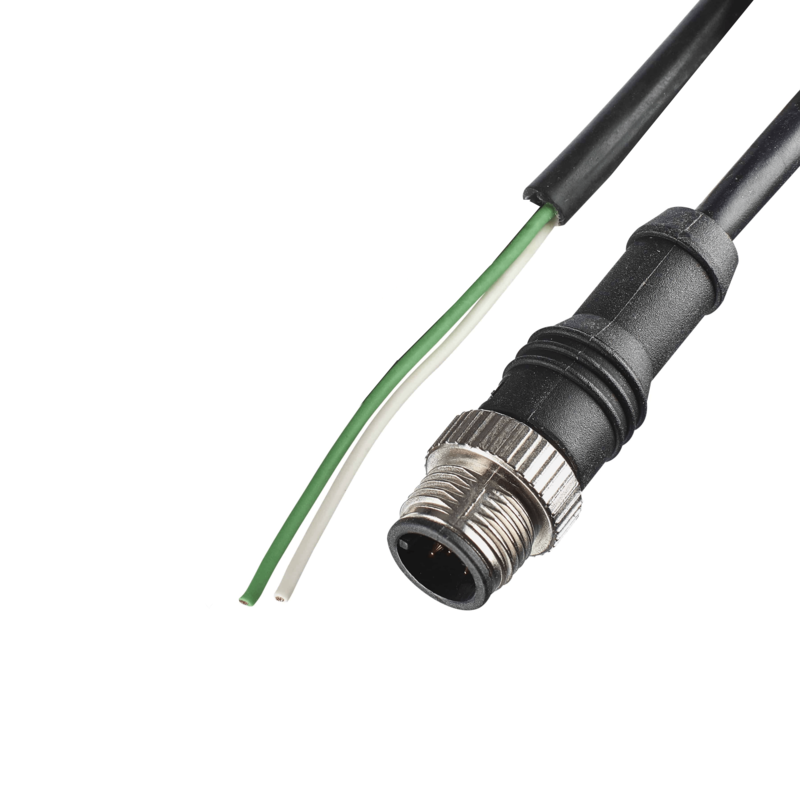 This A-coded IO-Link device cable is for use when connecting Class B power with the Y-Splitter. For sales questions or to locate a reseller near you. For sales questions or to locate an industrial distributor near you. For technical assistance, our U.S.-based technical support team is only a phone call away. Call +1.763.957.6000, or submit your question online, or visit our forum .